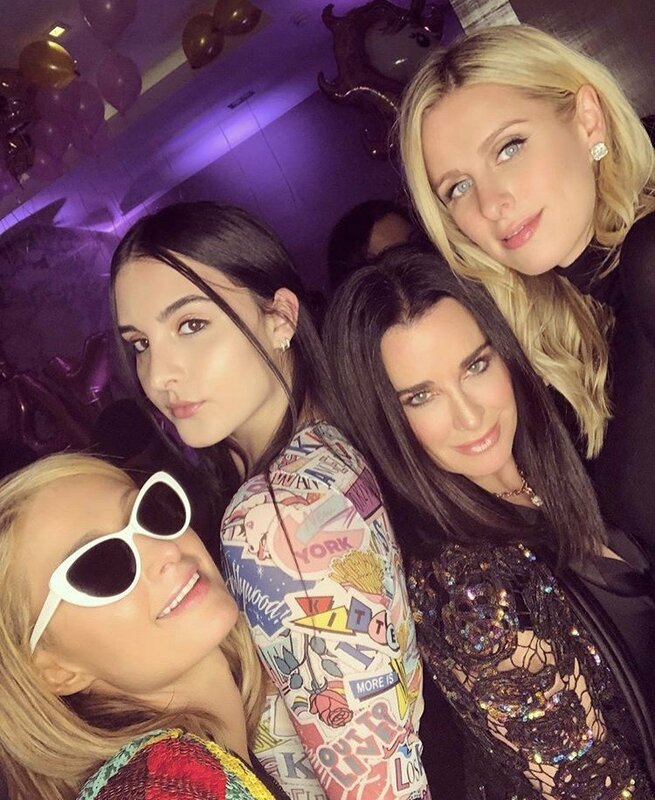 Kyle Richards‘ drama with sister Kathy Hilton must be over – or at least temporarily sidelined, because Kyle, with all four of her daughters, attended Nicky Hilton‘s baby shower this weekend alongside Kim Richards. 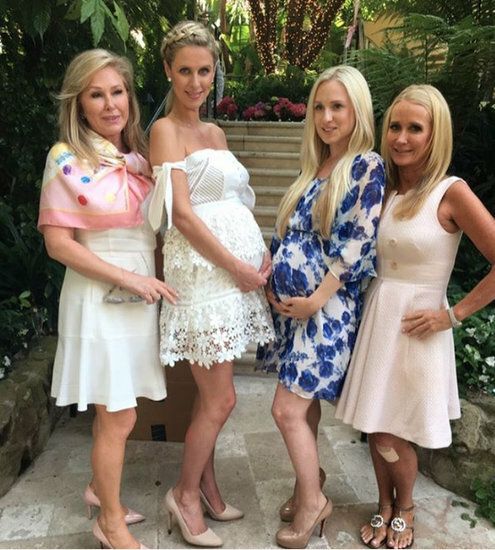 Kim and Kyle‘s dramatic relationship has been playing out on Real Housewives Of Beverly Hills for years. While it’s been hinted that Kyle and Kathy don’t see eye-to-eye over things – most notably The KimKillah Rambles Richards Matter – this season exposed their strained relationship when Kyle was almost disinvited to Nicky’s London wedding.